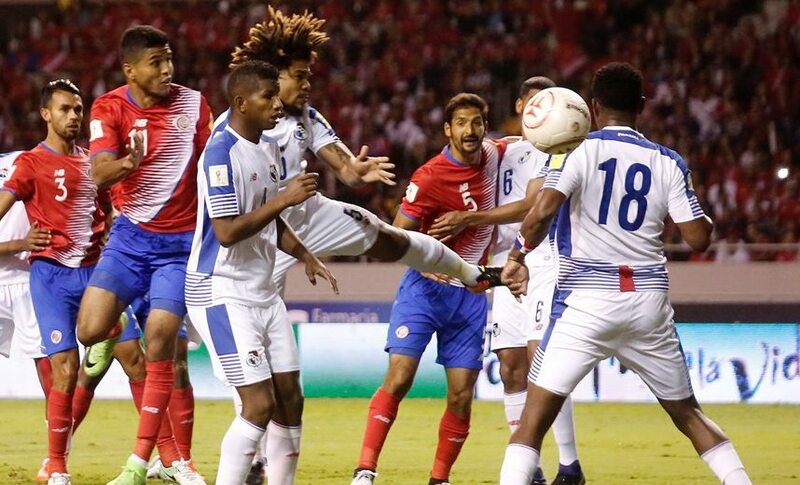 Panama are World Cup debutants and qualified for the tournament ahead of their bitter rivals the United States in the most controversial circumstances. The Red Devils return to the big stage aiming to improve on their run to the last eight in 2014. Everybody’s dark horse – now’s the time to deliver.